After years of contributing to numerous films, Rochak Kohli takes full control of the soundtrack for this non-conformist romcom. 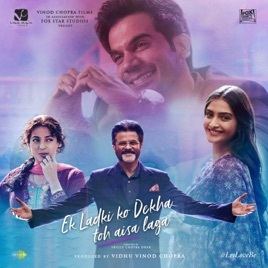 Aided by rising musician Darshan Raval, the Indian composer buoys the title track—based on the 1994 song “Ek Ladki Ko Dekha To”—by adding finesse to the original’s sweet melody. 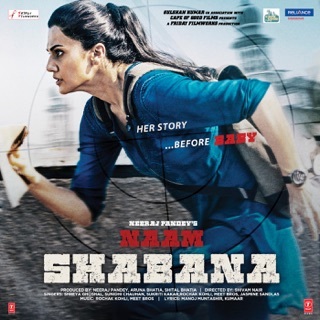 Harshdeep Kaur and Navraj Hans team up for a fun and faithful rendition of Punjabi folk song “Gud Naal Ishq Mitha”, while Vishal Dadlani and Shannon Donald shine brightly over the vibrant banjos of "Good Morning”. Kanwar Grewal sings an ode on bittersweet longing, “Chitthiye”. Sukhwinder Singh, Arjun Kanungo and rapper Parry G swing into dance-floor action on "House Party Song”. ℗ 2019 Saregama India Ltd.